The League Management Company (LMC) has announced new dates for a host of games rescheduled from earlier in the Nigeria Professional Football League (NPFL) season due to the disruptions to the fixture calendar occasioned by the continental engagements of Lobi Stars and Rangers International, extra preparatory time allowed newly promoted club sides and also events around the National Elections held in Nigeria. 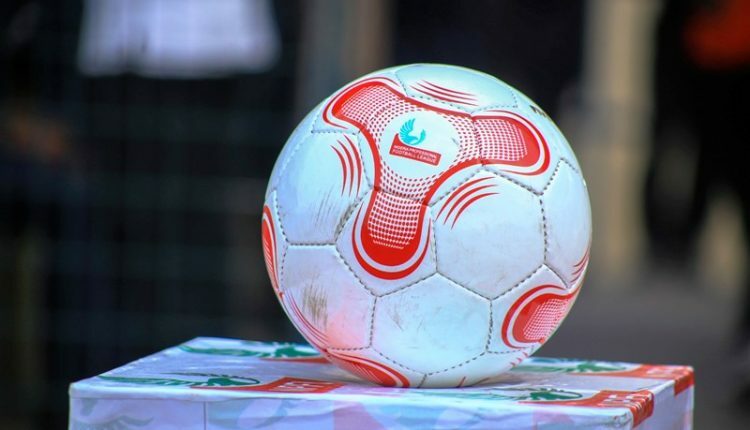 The new dates for the rescheduled matches are contained in a circular sent to all Nigeria Professional Football League (NPFL) clubs by the Chief Operating Officer of the LMC, Mr. Salihu Abubakar on Tuesday. The new dates show among others that the Match Day 1 fixture between Lobi Stars and Katsina United will now be held on Sunday, March 3, 2019, while three other rescheduled matches including Bendel Insurance vs Enyimba, Gombe United vs Akwa United and Kada City vs Yobe Desert Stars will also be held on the same date. While the LMC is yet to fix a new date for Match Day 11 fixtures, which were postponed indefinitely as a result of Nigeria’s Presidential and National Assembly elections, the rest of the rescheduled fixtures are outlined below.